I felt I just had to replace my 3-year old swim goggle which I had been using for regular pool laps. It occasionally fogs on just 2 laps that I had to rub them off more often than I wanted to. 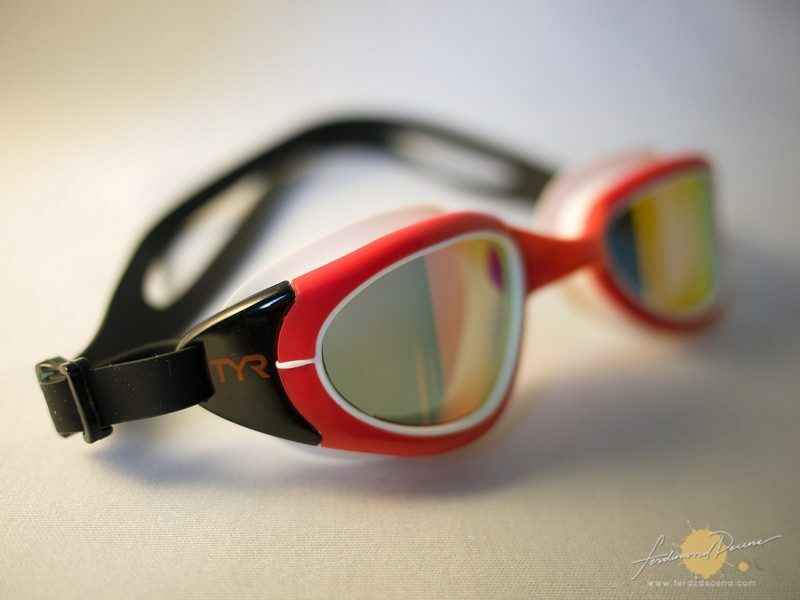 I found the TYR Special Ops Goggles when I was shopping around for a new one at a sports store. I was used to using a mediocre goggles I decided to try a more expensive and specialized one. And I don’t think I would be turning back anytime soon.